Museums’ collections and the stories they tell are at the heart of all that they do. 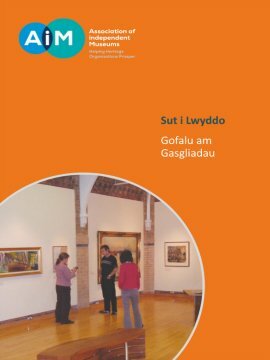 When museums seek to innovate, whether it is to serve new audiences, or to generate funding from new sources, it can be tempting to move into new areas, less securely rooted in the collection but this is almost always a mistake – museums need to be confident about what their core heritage assets are, and put them to work. 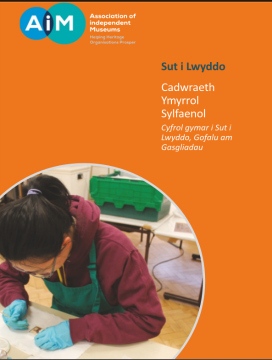 Dinosaurs are popular, but a dinosaur park is not the answer to flagging visitor numbers if a museum’s collection is about industrial history. 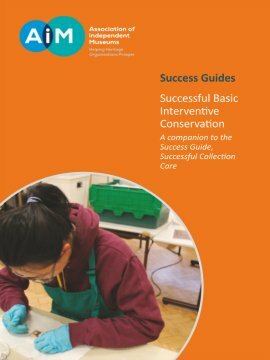 03/02/2017 in Toolkits, Success Guides How safe are your collections?